Sleep Games has been released, it’s out there! Our Head Technician wants us to pass on his thanks for all the positive comments and feedback. It seems that it’s being well received thus far. 31st October – Belbury Youth Club Night at Mono, 12 Kings Court, Glasgow. Tickets are still available here. 30th November – Supporting Luke Abbott and Ghosting Season at Kraak, 11 Stevenson Square, Manchester. Tickets are here. HT has also made a mix for Self Titled magazine’s Needle Exchange series. …and for those of you that still don’t know, it seems that our HT has been moonlighting as one half of Stratus. The album ‘As the Crow Flies‘ highlights their love for warped soundtracks, fuzzed-out psychedelia and analog aesthetics. It’s available now, as a CD or download from their Bandcamp page. They also have a YouTube channel over there. 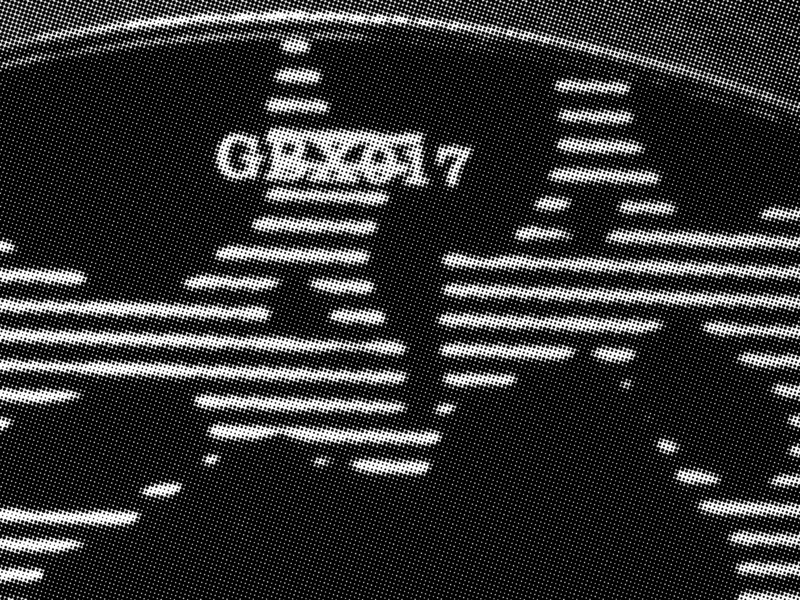 We are very proud to announce the forthcoming LP on Ghost Box. Titled ‘Sleep Games’, it will be available as a 14 track LP, a 16 track CD, and a digital download version. The entire package is going to look amazing, with design by Julian House (of course) and a very interesting missive discovered by Mark Fisher (k-punk). The audio has been beautifully mastered for stereo reproduction by Jon Brooks. 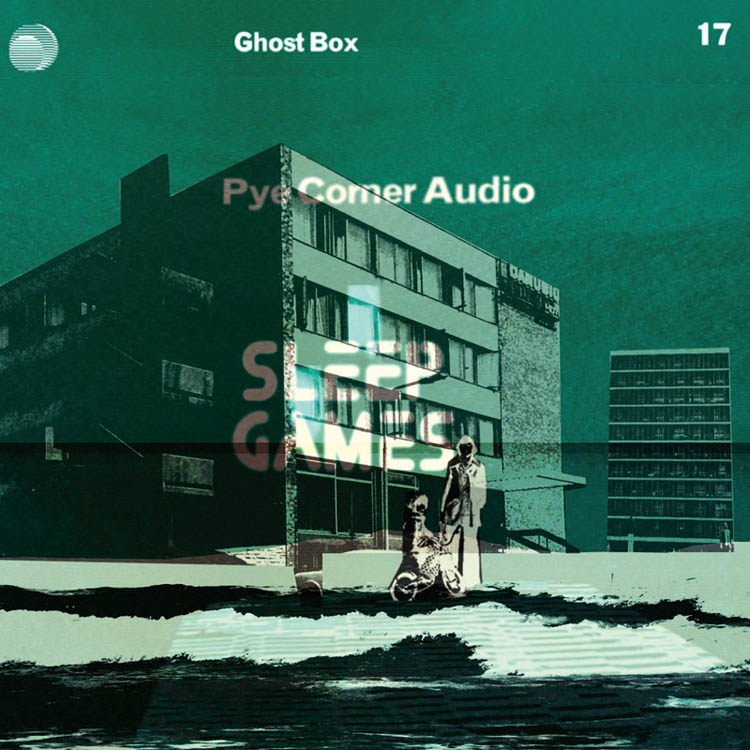 Eager beavers can listen to selected highlights over on the Ghost Box Soundcloud page. All being well, the release date is slated to be 19th October 2012. Put that in your diary/calendar/smartphone/wherever. 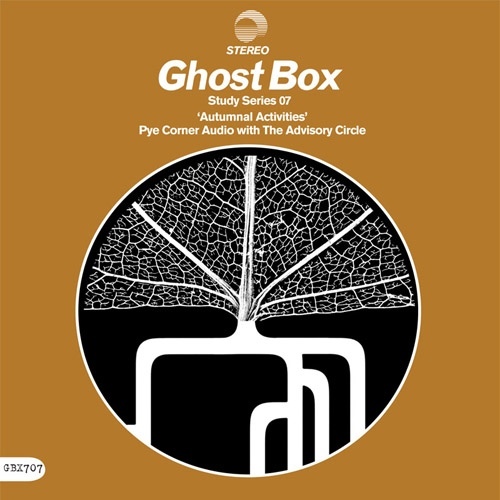 We are very honoured to be included on the latest Study Series single from Ghost Box. Titled ‘Autumnal Activities’ and featuring a collaboration with The Advisory Circle, it is scheduled for release on November 18th. Now that the nights are drawing in, it will make for the perfect fireside listening experience. For further information, audio previews and kind words visit The Belbury Parish Magazine and the Cafe Kaput blog. Thanks to JB, JJ and JH!